This 90 minute session will be tailored to your needs. Some possible modalities include: Trigger Point Therapy , Deep Tissue, Swedish, and Manual Lymphatic Drainage. This 55 minute massage uses deep strokes and other techniques to break through chronic pain and tension. 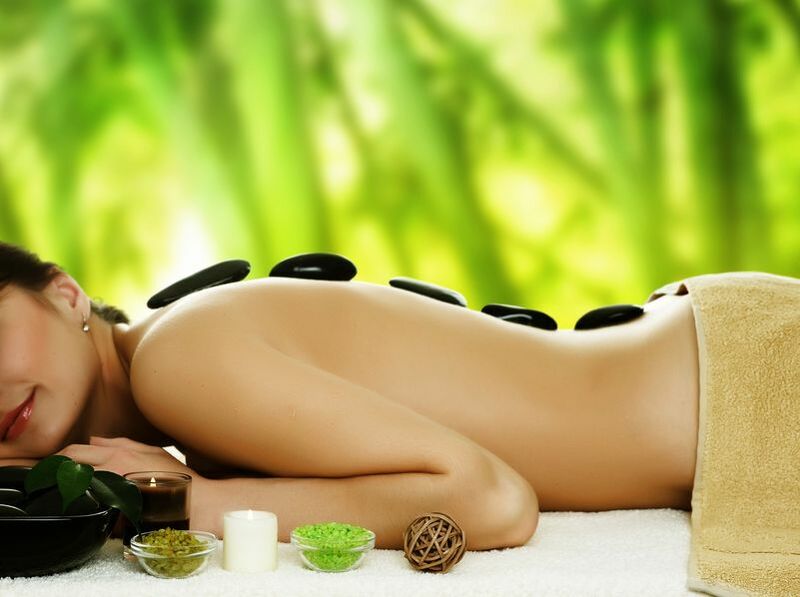 Enjoy a full body massage or one that targets specific pain areas. This is a 75 minute session. Relax as hot stones warm your body. When the stones reach the perfect temperature, they will glide over your skin and melt your pain away. This is an experience like no other. This is a 55 minute session. Manual Lymphatic Drainage is a gentle treatment that uses rhythmic strokes to reduce swelling and improve the flow of lymph to the circulatory system. For lymphedema, it helps redirect lymph flow into an area that drains normally. A budget friendly 30 minute session that either focuses on the upper body to ease back and neck tension, or the lower body to relieve tired legs and feet. This 55 minute massage addresses specific issues in pregnancy including back pain, hip pain, and swelling. It helps prepare mama's body to deliver baby(ies). This is either a 30 minute or 55 minute session. Reflexology is an ancient Chinese technique that targets pressure points on the feet to restore the flow of energy through the entire body. This opening of energy can help with pain, disorders, and general well being. Relax and experience healing as your feet are pampered. This is either a 30 minute or 55 minute session.. Reiki is a Japanese holistic technique for stress relief and healing. The technique is a gentle laying of hands as the therapist directs universal life force energy to promote deep relaxation. A highly customized 55 minute session for athletes that includes modalities such as deep tissue, neuromuscular and passive and active stretching. A full-body 55 minute massage that uses long, gliding strokes in the direction of blood returning to the heart. 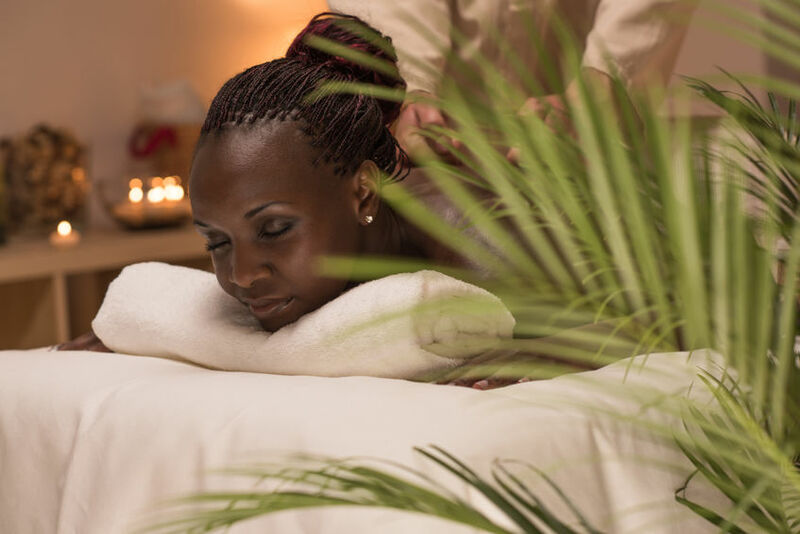 It goes beyond relaxation; it is beneficial for increasing oxygen in the blood, decreasing muscle toxins, improving flexibility, and reducing anxiety. Ortho-Bionomy®️ is a gentle, non-invasive, osteopathically-based form of body therapy which is highly effective in working with chronic stress, injuries and pains or problems associated with postural and structural imbalances. Comfortable, loose fitting clothing is suggested to allow full range of motion. The practitioner works with you to identify areas of discomfort, tension and pain as well as areas of comfort and ease of movement. Gentle movements, comfortable positioning, brief compressions and subtle contacts are used. No forceful movements or pressures are used. Spoil yourself with a two hour session highly customized to meet your needs and rid your body of tension.